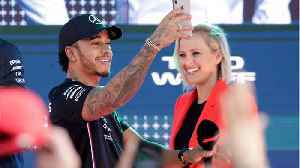 Lewis Carl Davidson Hamilton is a British racing driver who races in Formula One for Mercedes-AMG Petronas Motorsport. 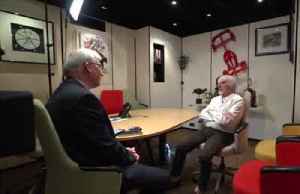 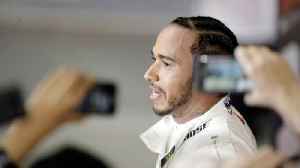 A five-time Formula One World Champion, he is often considered the best driver of his generation and widely regarded as one of the greatest drivers in the history of the sport. 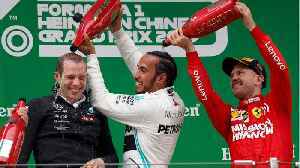 He won his first World Championship title with McLaren in 2008, then moved to Mercedes where he won back-to-back titles in 2014 and 2015 before winning back-to-back titles again in 2017 and 2018. 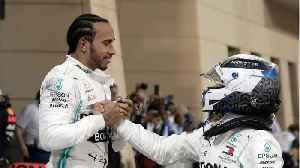 The most successful British driver in the history of the sport, Hamilton has more World Championship titles (5) and more race victories (75) than any other British driver in Formula One. 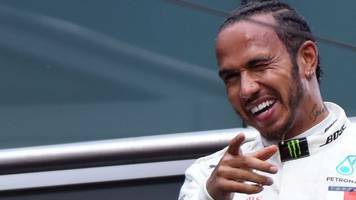 He also holds records for the all-time most career points (3,086), the most wins at different circuits (26), the all-time most pole positions (84) and the most grand slams in a season (3). 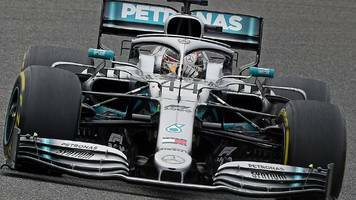 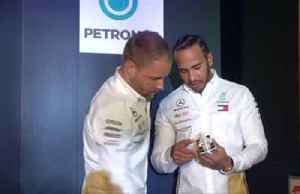 Website thisisF1 reports Team boss Toto Wolff has admitted Lewis Hamilton and his Mercedes engineers did not tell him about a secret superbike test at Jerez last December. 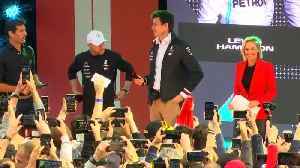 The five time world champion.. 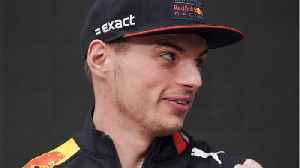 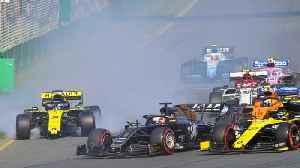 According to the Thisisone.com, "Max Verstappen is not ready to declare himself a real challenger for the 2019 title. 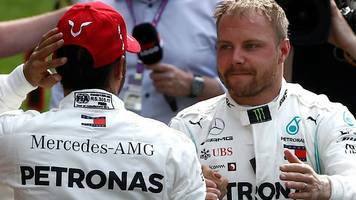 His boss at Red Bull, Dr Helmut Marko, has named the Dutchman alongside Lewis..
Nico Rosberg has tipped former Mercedes team-mate Lewis Hamilton to scoop a sixth Formula One world title this year - although he believes some subtle regulation changes could lead to a few surprises.